IOSMovies.com Comics & Cartoons. We are added as many Comic & Cartoon Series as we can find on the internet that you can watch free on your iPhone, iPad, iPod, Android, Smartphone or PC. We try to order them by Season and Episode. This is an unfinished and unaired episode in which Obi-Wan and Anakin investigate the death of a Jedi on Utapau and uncover secret Separatist weapons. This is an unfinished and unaired episode in which Obi-Wan and Anakin prevent General Grievous from obtaining a dangerous weapon. bi-Wan and Anakin escape from Utapau with a kyber crystal. This is an unfinished and unaired episode in which Obi-Wan and Anakin escape from Utapau with a kyber crystal. 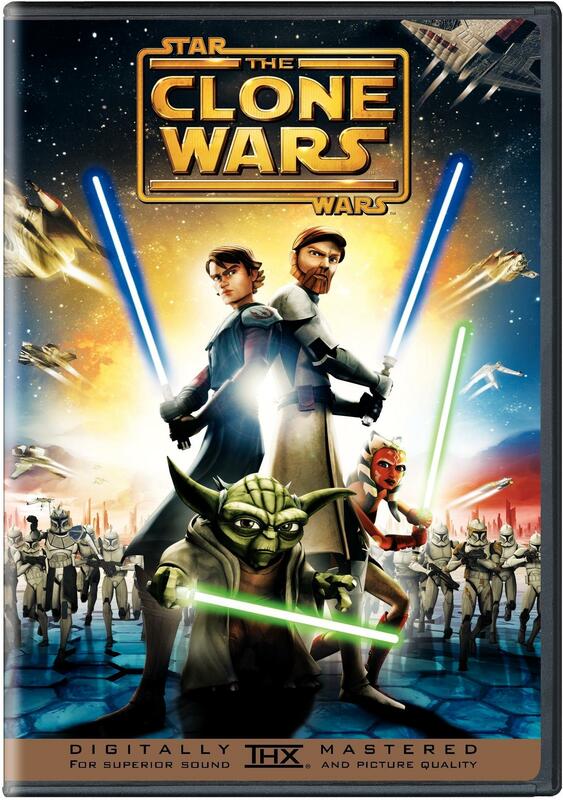 This is an unfinished and unaired episode in which Obi-Wan and Anakin continue to investigate arms dealers on Utapau, get captured by arms dealers, and learn of a powerful crystal. The Republic plans a daring final strike against Wat Tambor and Admiral Trench, once again bringing together Rex, Echo, Anakin Skywalker, and the elite Bad Batch squad. Believing that MIA soldier Echo may still be alive, Rex's mission becomes doubly important. Alongside Bad Batch and Anakin Skywalker, the clone captain launches a dangerous covert rescue. The Turtles, investigating a strange blackout, discover the Foot Ninja stealing a Japanese ceremonial sword from the Metropolitan Museum of Art. Believing the Turtles can accomplish so much more for the city, and inspired by iconic superhero Silver Sentry, Michelangelo decides to take a crack at being a superhero. After a crushing defeat at the Shredder's hands, the Turtles and Splinter, on board the Shredder's starship, must make some difficult decisions in order to stop their hated enemy. The Shredder prepares to leave the Earth and spread his plans of conquest and mass murder to other planets. Agent Bishop captures Master Splinter to extract some of his mutant rat DNA. Leonardo, hoping to find his family, travels with Usagi to the Battle Nexus to get help from the Daimyo. Leonardo finds himself in a feudal Japan-like dimension where he encounters anthropomorphic samurai animals, including his old friend, Usagi.